Modern Surface to Air Missile (SAM) systems are formidable area-denial weapons. They are the agile Kings on the checkerboard landscape. While one SAM battery searches and tracks, another shoots and guides. Others move to new locations, denying an enemy an effective attack. 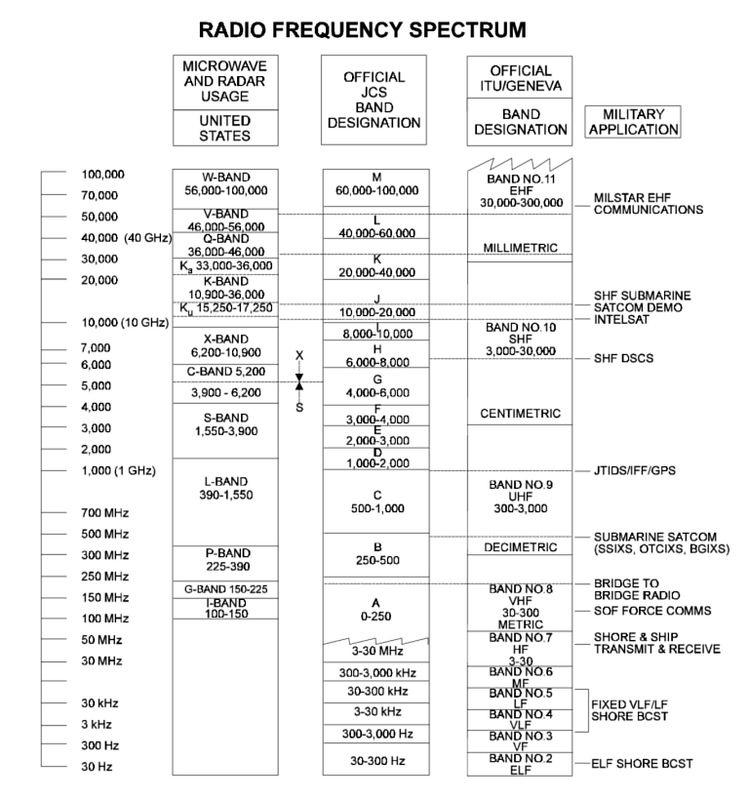 These systems are networked, and may use diverse frequencies to penetrate ‘stealth’ designs. They feature redundant elements, so if the enemy is lucky and destroys one element, others seamlessly take its place. The missiles are fast, high flying and deadly, with advanced guidance systems and high resistance to electronic jamming. To further confuse and deny an enemy a shot, realistic dummies and electronic decoys draw fire away from the real equipment. China has joined the select club of countries that indigenously manufacture effective SAMs. Initially drawing on decades of Russian research, they have re-engineered the highly effective Russian S-300PMU or SA-20 system into the HQ-9. With many obsolete SAMs to replace, China has built a high-capacity production line, and is progressively replacing obsolete SAMs with new SAM systems. 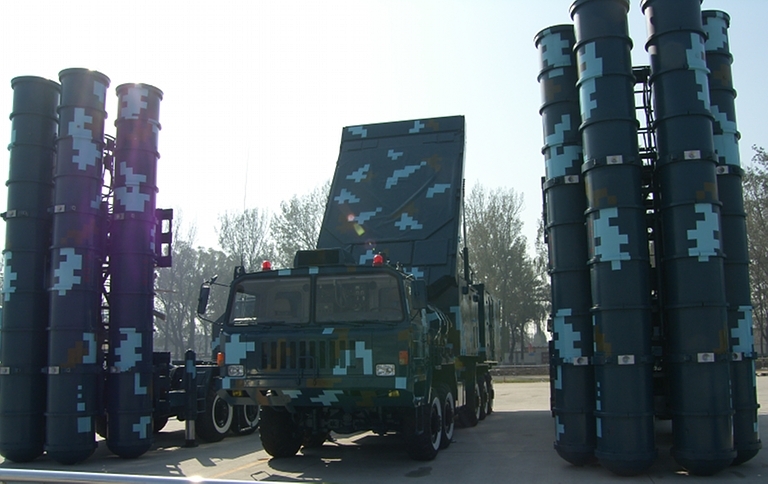 The Chinese SAM replacement strategy will generate a ‘China Price’ for the HQ-9. Once the production facility cost is ‘written down’ to zero, and with the research and development costs greatly reduced by drawing from Russian intellectual property, new generation HQ-9 batteries will be sold relatively cheaply – perhaps half the cost of a Russian S-300PMU / SA-20 series SAM battery and a small fraction of the cost of a US built Patriot Battery. China has an obvious vested interest in selling the HQ-9 abroad. In many places, it will build influence and dependence, and China may choose to provide area defence as part of a foreign aid package. In other places, China’s emerging search for raw material may require protection from air attack; area denial weapons are part of the required military capabilities. Sudan is a case-in-point1. Then there is the simple reality that good money can be made from selling advanced HQ-9s into a globalised market. Thus, the Western democracies can expect a rapid proliferation of the HQ-9 to places where they would rather not have to counter such modern SAM systems. The ongoing “Rise of China” shows every sign of being a zero-sum-game, as Western military capabilities progressively erode, China's progressively expand, with the trend in superior air defence capability moving to China. 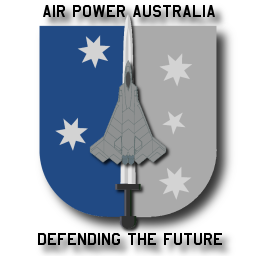 The latest APA technical report by Dr Carlo Kopp and John Wise, which explores recently revealed Chinese military radars, shows that there is more that we do not know about China’s indigenous air defence weapons development program than we do know, but what we do know shows a rapid advance towards mastery of state-of-the-art SAM system technology. This study follows Dr Kopp’s recent technical report on the HQ-9 design2. The Chinese 60th Anniversary military parade, held on the 1st October, 2009, is now producing fallout as Western analysts dissect the multitude of new systems publicly displayed for the first time. Surprise revelations included the launcher vehicles for the YJ-62 and CJ-10/DH-10 Ground Launched Cruise Missiles (GLCM), new ballistic missile hardware, and importantly, three new acquisition / search radars for China's indigenously manufactured HQ-9 and HQ-12 SAM systems. The HQ-9, exported as the FD-2000, and the HQ-12, exported as the KS-1A, are both wholly manufactured in China, and largely designed by Chinese engineers, who as noted heavily exploited access to Russian technology during the 1990s. The HQ-9 would qualify, in Pentagon-speak, as a ‘long range double digit SAM’, in fact much of the basic technology in this system was licensed from the Russians. The missile, the launchers, the vehicles, and the phased-array fire-control radar are all derived from Russian S-300PMU/PMU1, i.e. late model SA-10 and early model SA-20 technology. The effective range of this system is around 80 percent of the range of the first SA-20 variant, and is better than earlier US MIM-104 Patriot variants. The radar makes use of all of the anti-jam design features the Russians cleverly built into the SA-10 and SA-20. One Asian source is claiming a basic Low Probability of Intercept capability for the radar, which would make it extremely difficult to detect and track by its microwave emissions. And the 8 x 8 and 10 x 10 vehicles used make it just as mobile as the latest Russian SAM designs, for highly survivable ‘hide, shoot and scoot’ operations. The HQ-12 is a much shorter ranging system, intended to provide an inner layer defence, inside the footprint of the HQ-9. It is also mobile, and the radar looks to be based on much the same technology as the HQ-9, making it hard to detect, hard to track and hard to jam. For all intents and purposes, the HQ-9 and HQ-12 are modern technology SAM systems, designed for contemporary high intensity conflicts. HQ-9 TEL, stowed. This high mobility design closely resembles the Russian S-300PMU TEL (via Chinese Internet). HQ-12 TELs and a H-200 engagement radar (© 2009, Bradley Huang). Type 305A AESA acquisition radar (foreground) and Type 305B planar array (background), both on licenced 6 x 6 Mercedes-Benz NG 80 chassis (© 2009, Bradley Huang). Type 120 low altitude planar array fully deployed on licenced 6 x 6 Mercedes-Benz NG 80 chassis (© 2009, Bradley Huang). 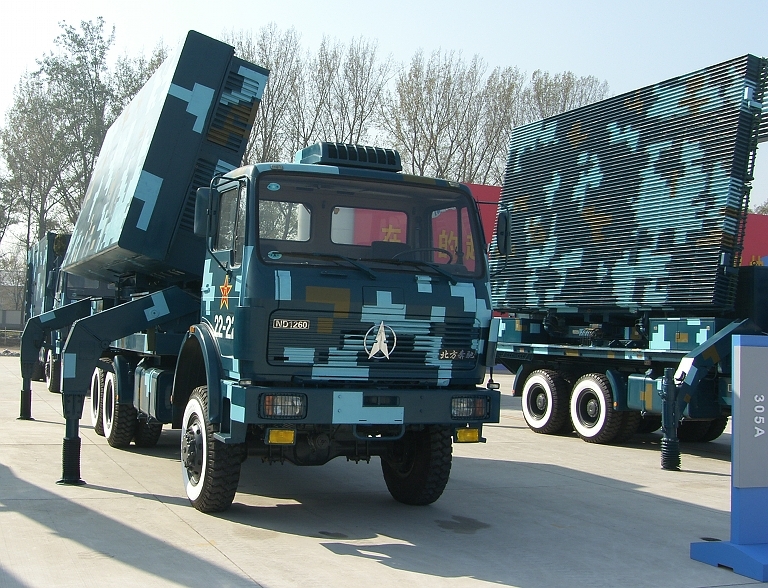 The three new HQ-9 acquisition radars are the Type 120, Type 305A, and Type 305B, all self-propelled high mobility designs carried on licence built Mercedes-Benz NG 80 ‘North Benz’ heavy trucks – a wise decision that provides reliable transport with a low implementation and operating cost. Like the latest generation Russian designs, these radars are built to automatically stabilise on hydraulically deployed legs, and automatically unfold and elevate their antennas using hydraulic rams. The Chinese have yet to comment on deployment and stow times, but five minutes would be a reasonable estimate. In short, these are true ‘hide, shoot and scoot’ designs built for modern war-fighting. 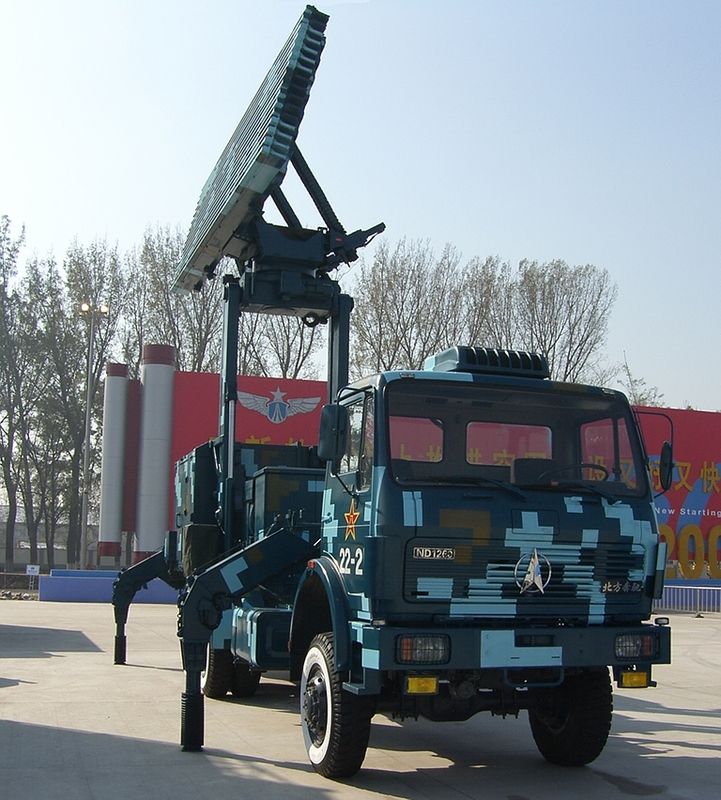 The Type 305B is a variant of the established and relatively new YLC-2V battery acquisition radar, and appears to be the standard for the HQ-9 and HQ-12. This is a modern mechanically steered planar array with electronic beam-steering for height-finding. It is similar to a good number of US and EU radars in this category, but is built for greater mobility in the field, making it harder to engage and destroy. The Type 120 appears to be entirely new, but substantially based on the recent JY-11B series. Like the Belarus Vostok D/E series, it uses a hydraulically elevated mast to increase low altitude coverage. Interestingly, this design appears to operate in the L-band, unlike the earlier JY-11B, which it otherwise resembles. This change is clearly intended to improve detection range against stealth aircraft and cruise missiles, most of which are difficult to detect at operationally useful ranges in the S-band. The most interesting of the trio is the Type 305A, which Kopp and Wise assess to be most likely an S-band AESA based the same technology used in the KJ-2000 AWACS and KJ-200 AEW&C AESA radars. This technology makes the radar equivalent in antenna technology to the new Thales-Raytheon Ground Master 400 series - reliable, difficult to jam, and difficult to locate, with agile beam-steering of the kind seen in US systems like the Aegis SPY-1. As we have seen with latest generation Chinese smart bombs, their most advanced products are very close to the US and EU built benchmark-designs. Export variants of the HQ-9, HQ-12 and nearly all PLA surveillance and acquisition radars have been actively marketed across the world. Latin America has been buying Chinese surveillance radars in significant numbers. In Asia, PRC clients like Pakistan and Myanmar have been sold these technologies, and Pakistan is claimed to be procuring the HQ-9 system. What the future will bring is clear - increasing global proliferation of modern high technology Chinese built air defence weapons. These will be comparable to the latest Russian designs, but cheaper in raw dollar terms, and without political strings attached. Russia's treatment of Iran over the S-300PMU1 / SA-20A Gargoyle order is likely to drive Iran directly into buying HQ-9 systems, arguably just as effective, and motivate other developing nations in turn to do the same3. 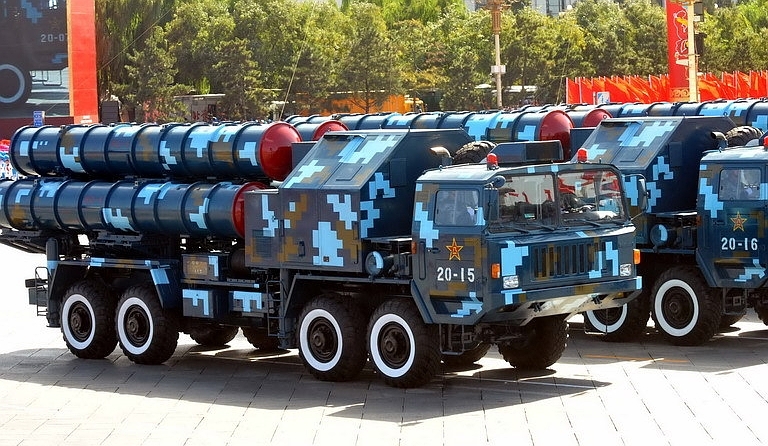 Western bureaucrats continue to show absolute disdain for Chinese built air defence weapons. While in the short term, ignorance might be bliss, the pain will be felt acutely if several dozen US combat aircraft are shot down by modern HQ-9s in some remote corner of the world, by a country the US considers to be incapable of such a defence. 2 Please refer Technical Reports APA-TR-2009-1103 CPMIEC HQ-9 / HHQ-9 / FD-2000 / FT-2000 Self Propelled Air Defence System and APA-TR-2009-1103 HQ-9 and HQ-12 SAM System Battery Radars on this website. 3 Richard D Fisher, Jr and Carlo Kopp, ‘Game Changers; Chinese SAMs and Russian VHF Radar May Alter Air Tactics’, Defense Technology International, December, 2009; also Andrei Chang, China exports new surface-to-air missile, United Press International, 18th March, 2009, URL: http://www.upi.com/Business_News/Security-Industry/2009/03/18/China-exports-new-surface-to-air-missile/UPI-30271237410000/; Andrei Chang, China's strategic ties with Indonesia, United Press International, 15th April, 2009, URL: http://www.upiasia.com/Security/2009/04/15/chinas_strategic_ties_with_indonesia/8275/; News Report, Iran to procure Chinese defense system, The Jerusalem Post, 11th May, 2009, URL: http://www.jpost.com/servlet/Satellite?cid=1241773221488&pagename=JPost%2FJPArticle%2FShowFull; News Report, Russia 'losing to China on Iran S-300 quest' , Payvand Iran News/Press TV, 10th May, 2009, URL: http://www.payvand.com/news/09/may/1109.html.